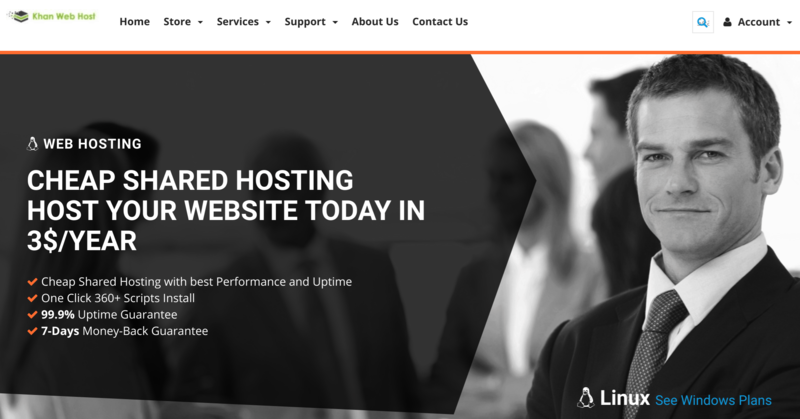 Khan Web Host Review 2019: Is Khan Web Host a Good Hosting? Khan Web Host is based in Punjab, Pakistan, and it offers private blog network (PBN) hosting in addition to the usual range of shared, reseller, VPS, and dedicated server plans. Khan Web Host has its head office in Punjab, Pakistan, and it strives to provide the best hosting services at competitive prices to customers in Pakistan and around the world. It offers an array of web hosting services for everyone from individuals to large corporations, including shared web hosting, VPS hosting, dedicated servers, cloud servers, private blog network (PBN) hosting, SSL certificates, and professional web design. The shared hosting solutions start with the Mini Plan (200 MB disk storage, 5 GB monthly bandwidth, and 1 email account) that is ideal for hosting a single website. They go up to the Ultimate hosting plan (20 GB disk space, unlimited monthly bandwidth, and up to 100 email accounts) that can handle complex websites with lots of traffic. Khan Web Host also offers a PBN hosting plan that allows you to start your own private blog network. This hosting solution comes with dedicated resources that include C-Class IP addresses, 98.9% uptime guarantee, and a 3-day money-back guarantee. Although Khan Web Host includes a basic SSL certificate for free with its hosting solutions, it also offers pay-for SSL certificates from the likes of PositiveSSL, EV SSL, EssentialSSL, and InstantSSL. These come with quick validation, unlimited free reissues, and free installation. Khan Web Host’s services are powered by state-of-the-art hosting infrastructure, and its servers use a fault-tolerant RAID 10 disk array with enterprise SSDs. Khan Web Host’s hosting plans are pretty cheap, and they include free installation, free website migration, and free SSL certificates. Prices are listed in euros and U.S. dollars, and you have to sign up for a minimum period of a year. The refund policy is different for different solutions: shared and reseller hosting plans come with a 7-day money-back guarantee whereas VPS solutions offer a 5-day money-back guarantee and dedicated servers afford you a 15-day money-back guarantee. All the hosting solutions include a 99.9% uptime guarantee, which is a little lower than the industry average. With state-of-the-art infrastructure and enterprise-grade RAID 10 SSD servers, Khan Web Host offers exceptional hosting solutions to meet the needs of almost every business. Its cheap web hosting solutions will be particularly appealing to startups and small businesses. The PBN hosting plan is a relatively unusual offering for anyone wanting to run a private blog network. What would otherwise be an excellent web host was let down (for me) by the lack of email response. 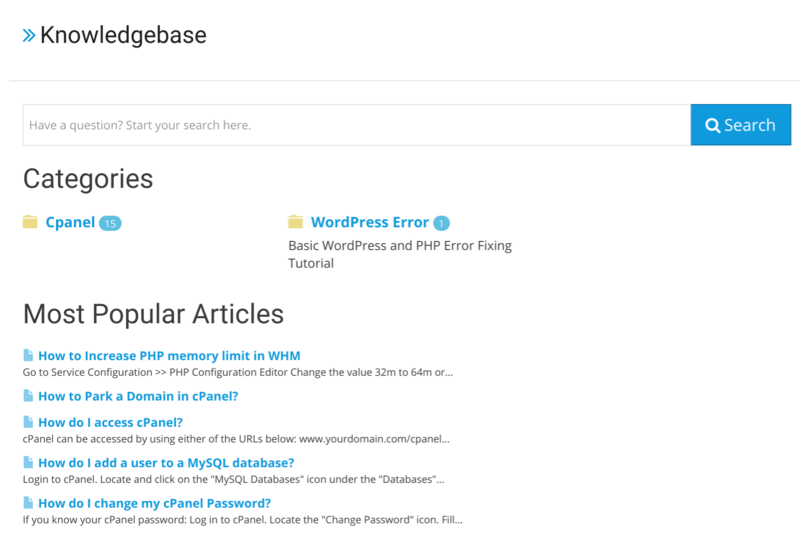 Host your private blog network (and more) with Khan Web Host. Wondering how Khan Web Host stacks up against other Web Hosting companies? Enter any other Web Hosting company and we will give you a side-by-side comparison.